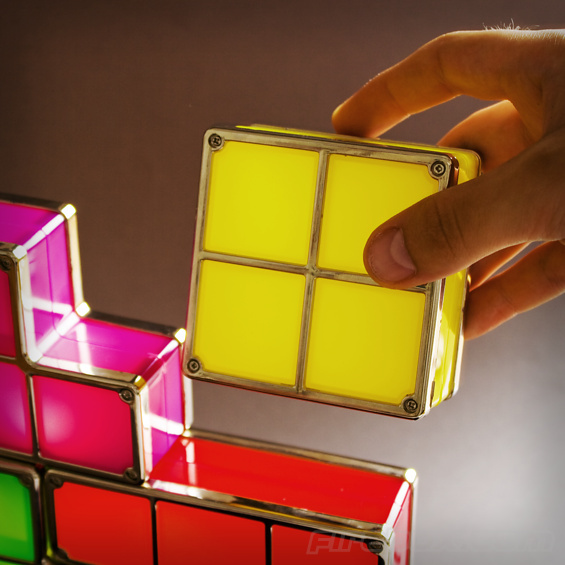 The Tetris lights come in sets of 7 lights which contain all the shapes made of 4 squares as found in the original games. They are powered by mains although they are low voltage lights. Size wise, each square is 4cm cubed making it quite a decent size. 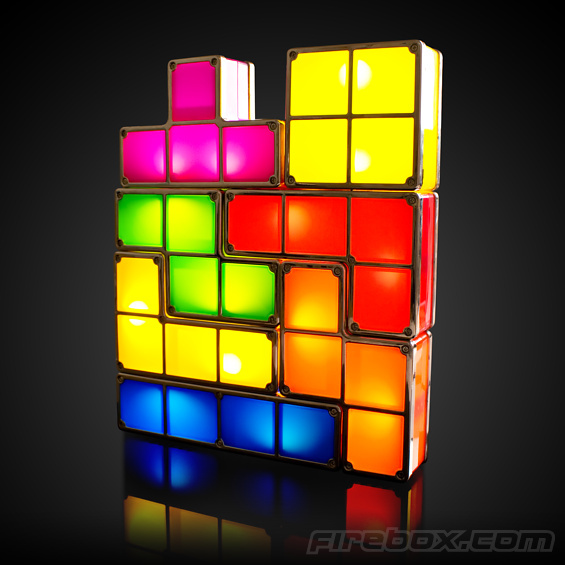 At the moment the Tetris Light is available from Firebox in the UK with pre-orders available for those of you in the US. Full details available here. The light costs £29.99.